Twisted Timbers! What a great deal! 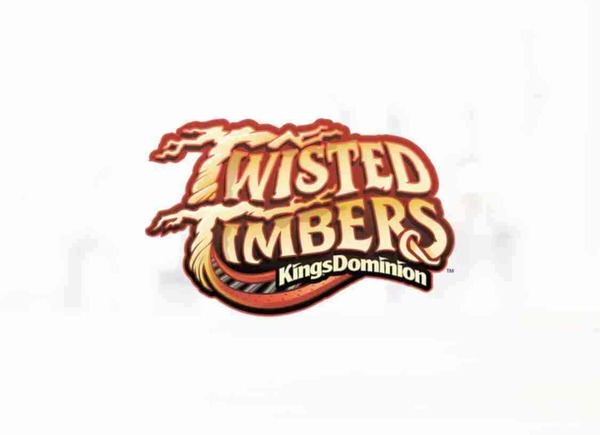 Kings Dominion & Papa John's partner for a Twisted Meal to prepare you to tackle the NEW Twisted Timbers ride! Get Two Large or Pan 1-Topping Pizzas with Garlic Knots! It’s a pepperoni pizza changeup. 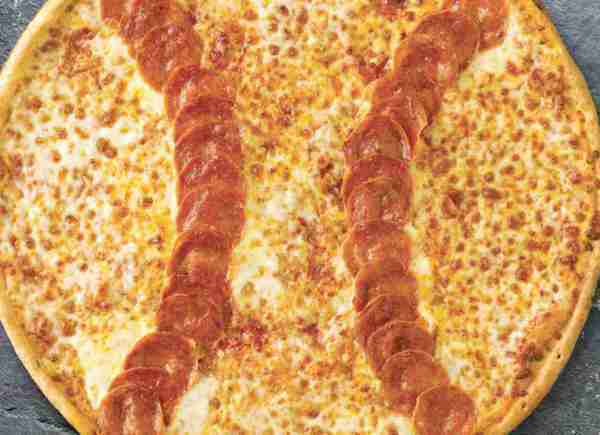 Thin crust layered with signature sauce, real cheese made from mozzarella, and pepperoni. Catch it while you can. Arrives uncut. What's better than pizza? Pizza with an ice-cold soda, obviously. 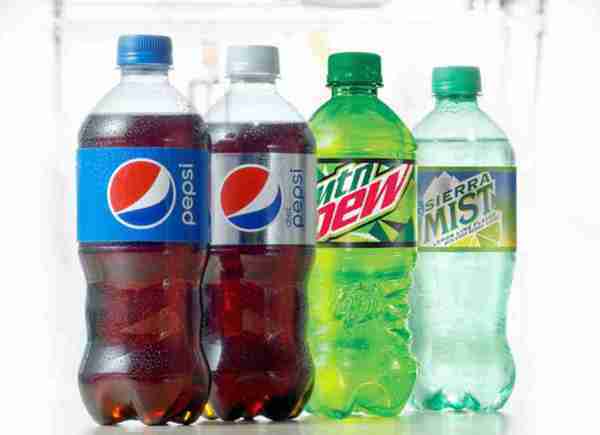 With 4 sodas for $6 you can mix and match or stick with your favorite. For Papa John's Pizza in Fredericksburg, VA, the secret to success is much like the secret to making a better pizza - the more you put into it, the more you get out of it. Whether it's our signature sauce, toppings, our original fresh dough, or even the box itself, we invest in our ingredients to ensure that we always give you the finest quality pizza. For you, it’s not just Better Ingredients. Better Pizza. It’s a family gathering, memorable birthday, work celebration or simply a great meal. It’s our goal to make sure you always have the best ingredients for every occasion. Call us at (540) 752-8182 for delivery or stop by Celebrate Virginia Pkwy for carryout to order your favorite, pizza, breadsticks, or wings today!